But Mouse whispers, ""Come, if you dare!"" Have you seen a Snortle? Would you want to? 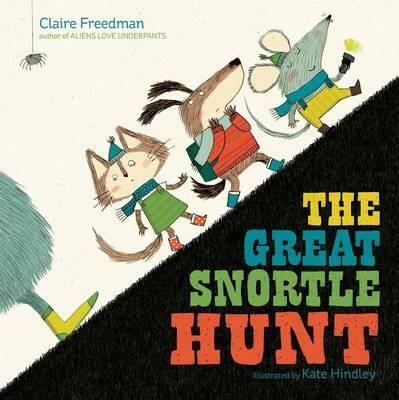 If you're brave enough, join Mouse and his friends as they go on a night-time Snortle hunt. Aaaaaagh! What's that? A read-along rhyming text that will capture children's imaginations. Clare Freeman is the bestselling author of the phenomenally successful Aliens Love Underpants series of books. Series sales are over 1.5 million copies across 19 different languages. Claire is also the author of Montsersaurus for Simon and Schuster. She lives in Worcestershire.